A new dimension of plug-in cabinets: Small footprint, big sales promotion. 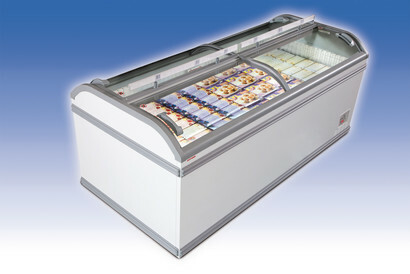 Our innovative MANHATTAN makes for maximum sales promotion with minimal requirements for space. 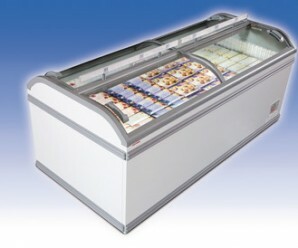 It offers an impressively thought-out and economical retail freezer concept. MANHATTAN's convincingly discreet presence puts the focus exclusively on the merchandise inside, while its optimized presentation area provides the perfect incentive to buy. 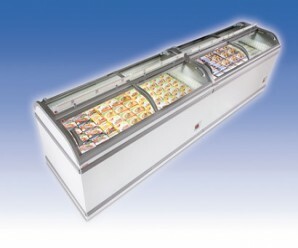 The newly designed divided sliding lid system is remarkably easy to use and allows comfortable grasping of merchandise from both sides of the unit. This variability offers completely new possibilities at the POS and makes MANHATTAN a flexible and universal solution for individual or row placement.